If x and y are integers and x²y is a positive odd integer, which of the following must be true? Ⅲ. x + y is even. 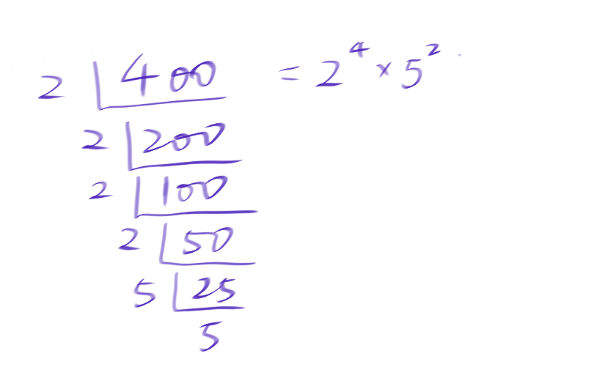 If n and k are integers whose product is 400, which of the following statements must be true? B. n is not equal to k.
C. Either n or k is a multiple of 10. D. If n is even, then k is odd. E. If n is odd, then k is even.